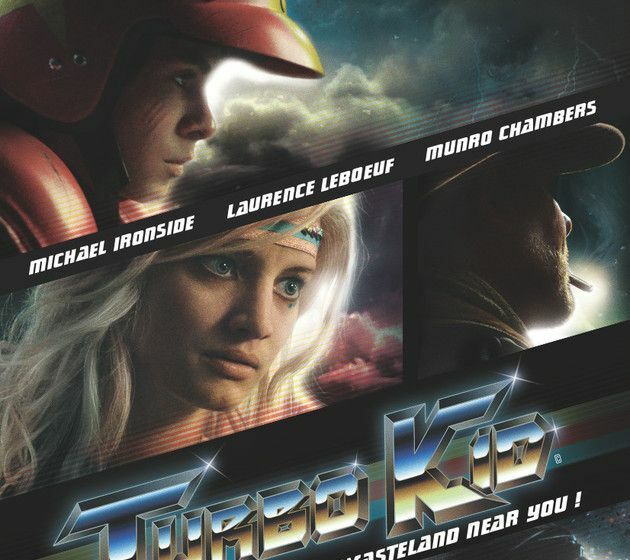 Horror-action hybrid Turbo Kid is a fun new Canadian-New Zealand co-production. Set in the post-apocalyptic future of 1997, Turbo Kid is a loving homage to some of the great genre films of the 80s, and a damn fine film in its own right. 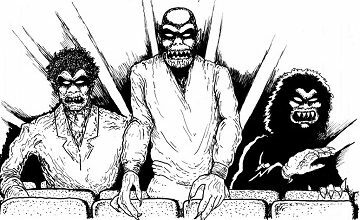 Its stars discuss the movie with us on this week’s episode of the podcast. Laurence Leboeuf plays Apple and Munro Chambers plays The Kid. The Kid is a comics-obsessed scavenger who becomes a heroic figure when he teams up with Apple to go against the big bad Zeus, played by the incredible Michael Ironside. 80s nostalgia is big now and Turbo Kid is a movie that does it right, paying homage to its influences without talking down to the audience. And there’s incredible gore to boot!